Halloween Wands . . . 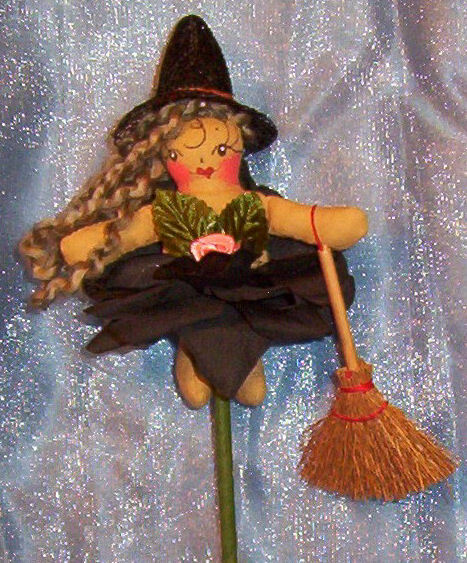 Cast a spell with Wanda, our cute little Witch wand! She makes a great Halloween party decoration, or carry as part of a costume. Either way, you are sure to be spellbound by our enchanting creation!